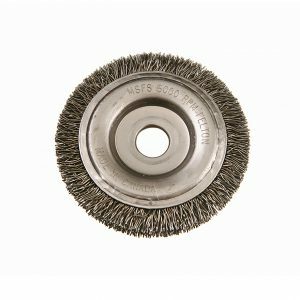 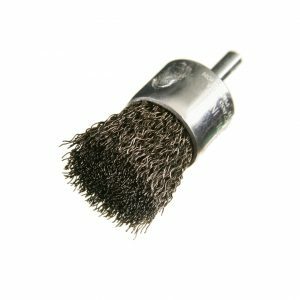 Joint and Crack Cleaning Brush | Felton Brushes Ltd.
Felton’s Joint and Crack Cleaning Brush is the ideal choice for cleaning cracks in concrete and asphalt. 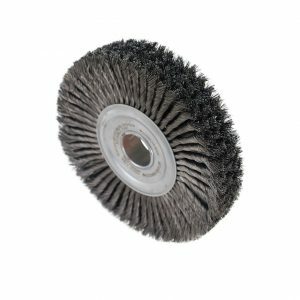 Also fantastic for preparing expansion joints before filling and sealing. 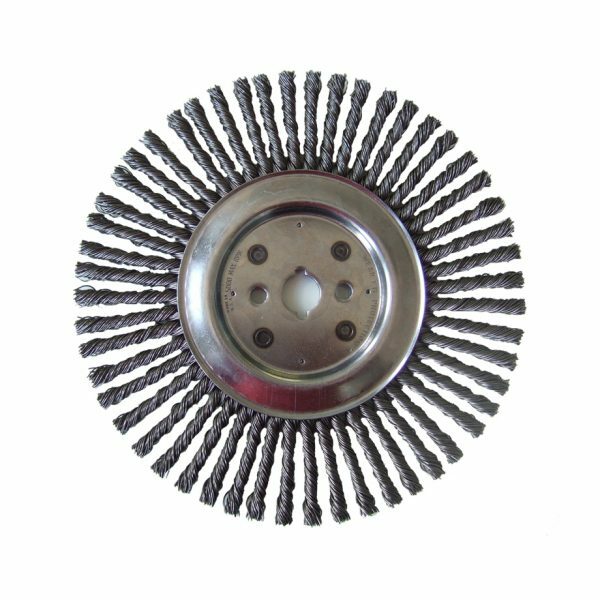 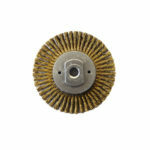 These brushes can be used on Walk-Behind machines.